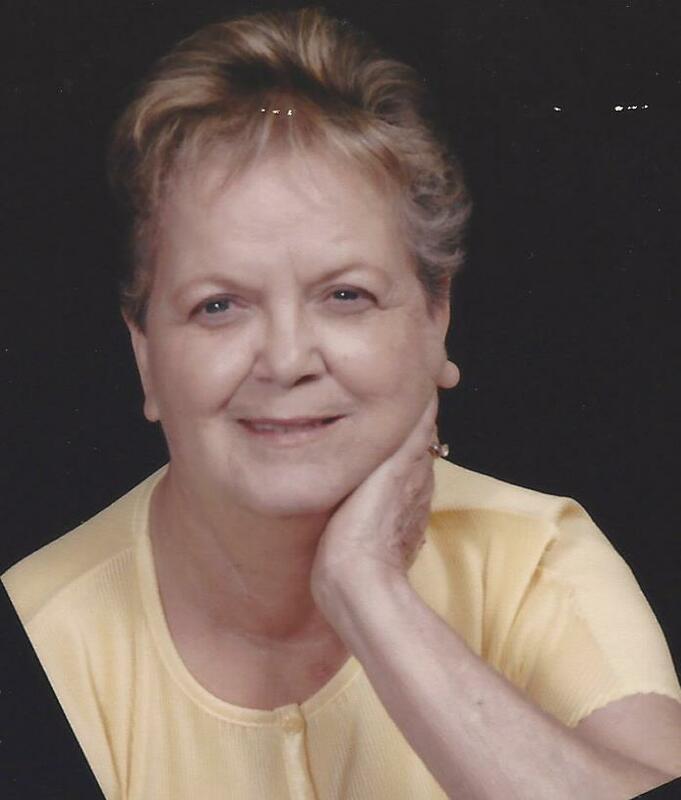 Mary Ellen Legge, 74 of Green Cove Springs, FL passed away Monday, November 19, 2018. Mrs. Legge was born in Sanford, North Carolina and moved to Green Cove Springs in 2011 from Jacksonville. While living in Sanford, Mary worked as a LPN and was a member of Flat Springs Baptist Church. She was a North Carolina Tar Heel through and through and enjoyed watching them play basketball. Mrs. Legge was preceded in death by her husband of 52 years, James Legge, and is survived by her son, Danny (Lara) Legge, brother, Daniel (Pat) McInnis, sister, Louise (Bill) Orris, three grandsons, Jordan, Dylan, and DJ, great granddaughter, Jocelyn and several nieces and nephews. Funeral Services will be held 1:00 PM Saturday, November 24, 2018 in the Chapel of Russell Haven of Rest with Rev. Ralph Estevez officiating. Burial will follow in Russell Haven of Rest Cemetery. Visitation with the family will be from Noon until services begin on Saturday.